Jet Out of Town to Save Money on medical and dental surgeries. Many people fly abroad for elective surgery, such as cosmetic surgery, to cut down on costs. Now more doctors are performing surgeries that are more traditional, like cancer patients and patients suffering from heart disease. 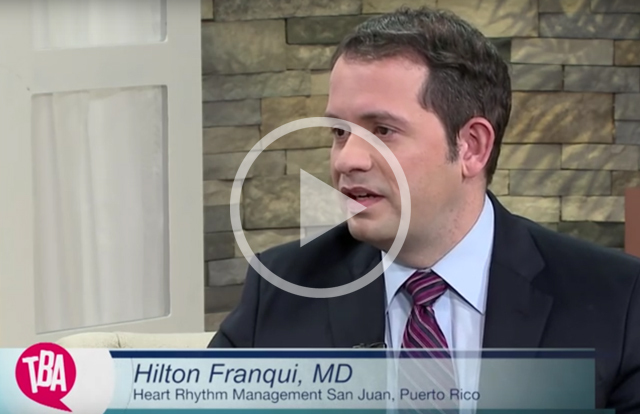 Dr. Luis Almodovar, a Neurosurgical Oncologist and Cardiologist and Dr. Hilton Franqui Rivera, both from San Juan, Puerto Rico, join us to explain why you should consider having your surgery done on the all-star island of Puerto Rico. For starters, the Island abides by the same healthcare standards, the same boards and organizations as those in the States. And you don’t have to worry about a passport or visa to travel to Puerto Rico. It is very accessible. Plus, it’s a beautiful place in which to recover and heal after your surgery.